Do you know a high school student interested in learning more about journalism and convergent media? Offered in cooperation with WMKY Morehead Public Radio, Morehead State’s Convergent Media program, and the Trail Blazer, the camp is sponsored by a grant from the MacArthur Foundation’s Journalism and Media Program offered through the National Writing Project. In addition, MWP teacher leaders Dr. Deanna Mascle and Sarah Webster will organize the camp and support the teen journalists. Mascle is the MWP site director and a writing instructor at Morehead State University. She worked as a journalist in both New York State and Kentucky before becoming a full-time educator. Webster is a Returning Fellow with the Morehead Writing Project and teaches journalism and yearbook at Gallatin County High School. 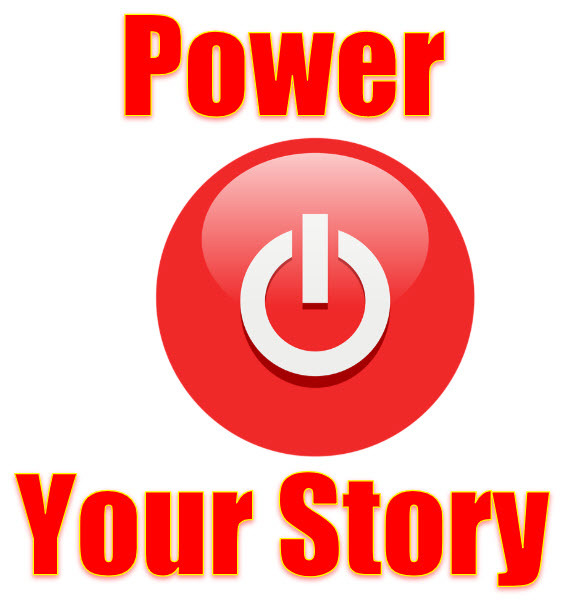 High school students hoping to attend Power Your Story: Summer Journalism Camp must submit an electronic application (including a letter of recommendation and the $15* application fee) by March 15 deadline extended to March 29. After a review of applications, selected students will engage in a round table interview session by mid-April. Finalists should receive notice by the end of April and sign a commitment to attend by May 15. Camp participants will receive food and housing for June 9-15, instruction and production support, t-shirts, and Student ID card for $100*. * Students eligible for free lunch and unable to pay the application or registration fee should have a teacher or their family resource center contact Dr. Mascle (d.mascle@moreheadstate.edu) for a fee waiver.